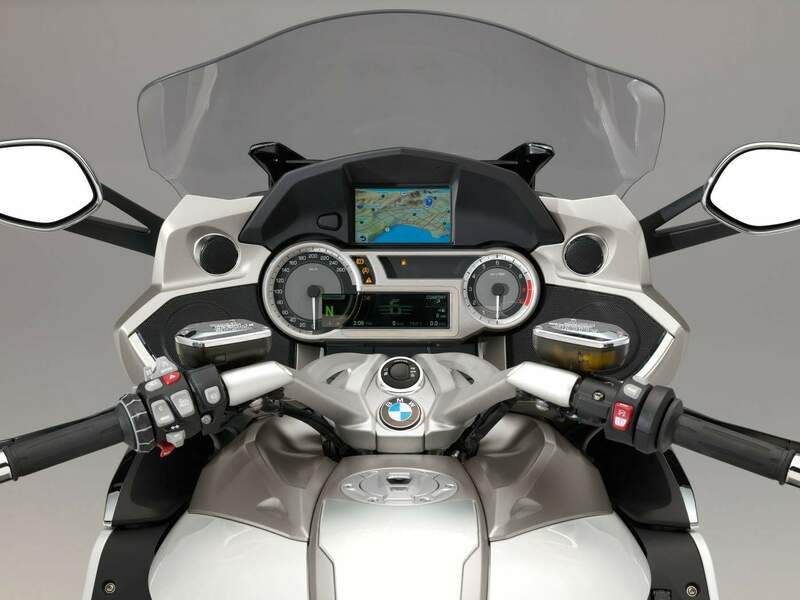 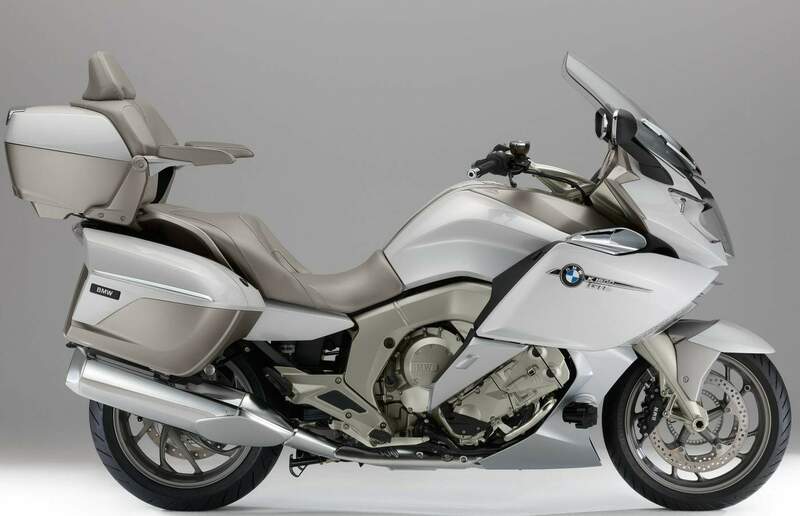 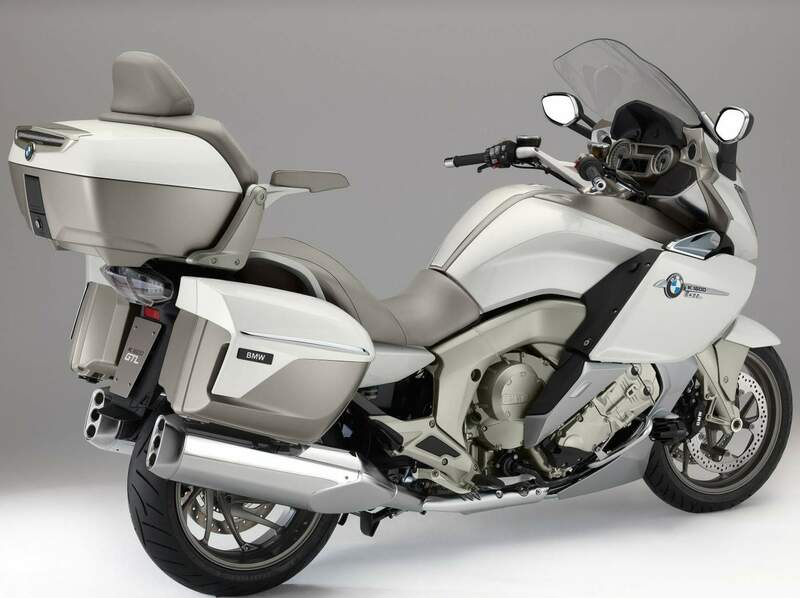 For 2014, BMW have announced a new iteration of the K1600 tourer – the K1600 GTL Exclusive. 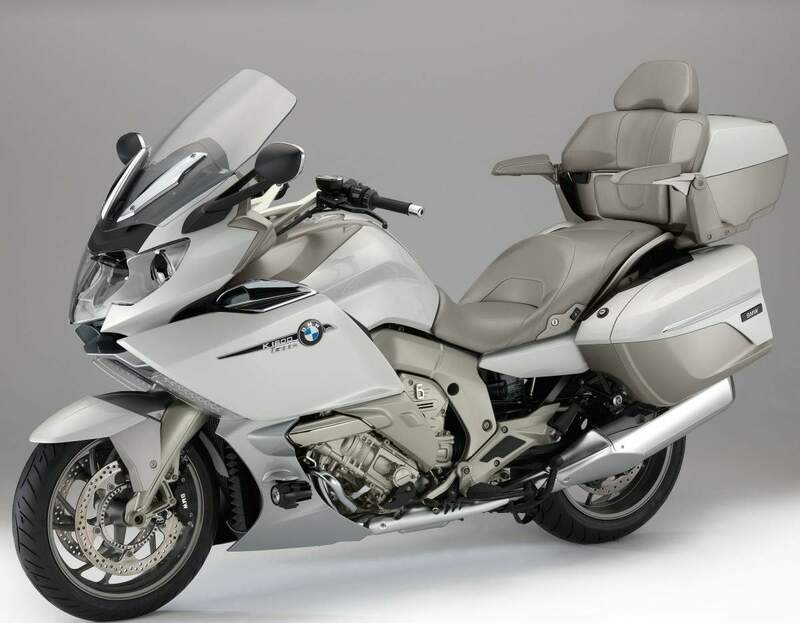 Still powered by BMW’s 175Nm, 160-horsepower inline-six, the K1600 GTL gets more equipment as standard – central locking with anti-theft alarm, ESA II electronic suspension adjustment, traction control (DTC), ABS, hill start control and even a ‘film antenna’ for the radio that is embedded in the topcase lid. 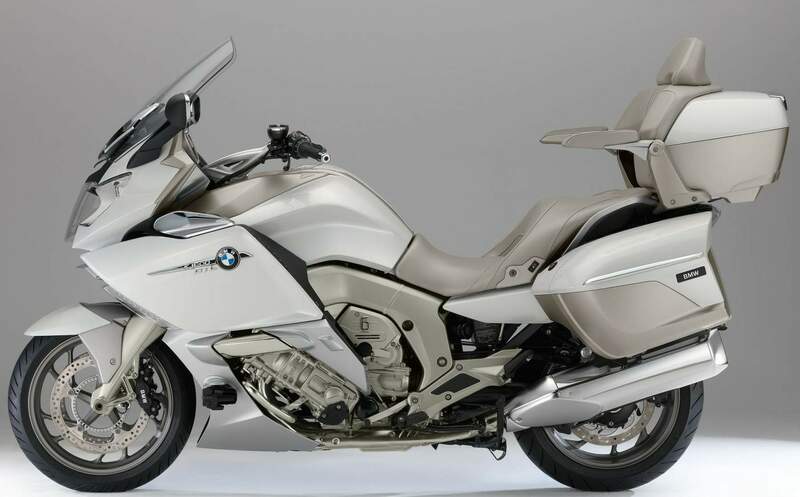 As befits the K1600 GTL Exclusive’s top-of-the-range luxury tourer status, the bike gets a new, high-gloss “mineral white” paintjob, with contrasting shades of magnesium metallic matt and silver metallic radiator fins, plus colour-coordinated upholstery for the seat cushions, backrest and pillion passenger armrests.